1066 was the most momentous year in England's history, with action from the moment King Edward died on January 6th to the eventual coronation of King William on Christmas day. In between battles raged in all parts of the country, from York to Hastings, sucking most of the ppulation into the fight for the throne. Even now many people are familiar with the three key contenders - Harold of Wessex, Harald Hardrada and William the Conqueror. But what of their wives? 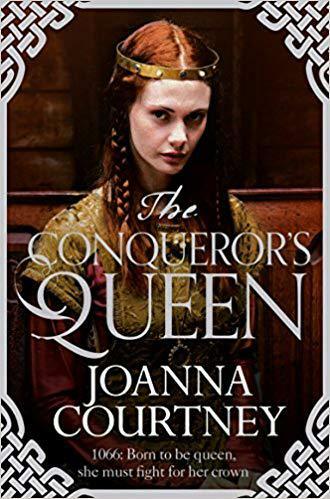 What of Edith of Mercia, Elizaveta of Kiev and Mathilda of Flanders? 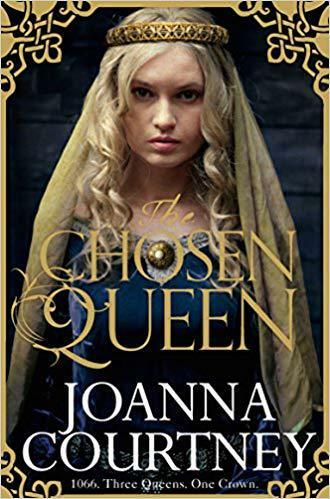 These were not just little women, backing up their husbands from the bedroom, but powerful rulers with a strong understanding of the mechanics of power and the influence to help change the events of 1066. 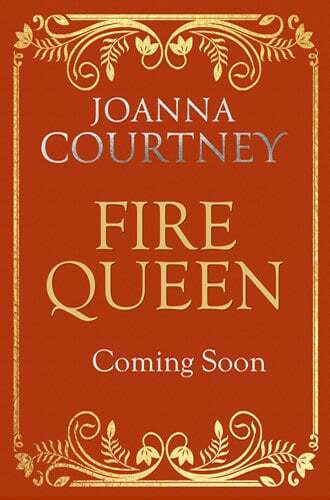 For too long their stories have been neglected and The Queens of the Conquest novels look to redress that. I hope you enjoy them. Shakespeare was an arch-dramatist - a man with a wonderful eye for the best way to take a tale and make it grip an audience and hold them in his spell all the way to the climactic end. It is why he has endured for so long. What Shakespeare was not, however, was a man who would let truth get in the way of a good story. 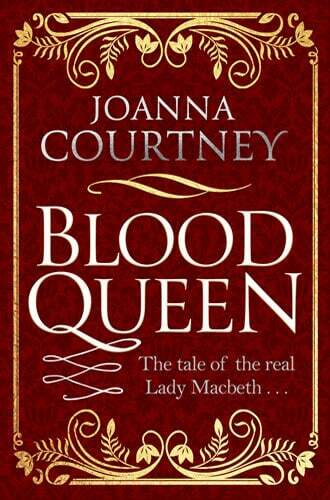 Take Lady Macbeth, for example, to Shakespeare a vicious, murderous usurper on a high-speed path to self-destruction but in real life, an anointed Queen of Scotland for some fifteen prosperous years from 1040. 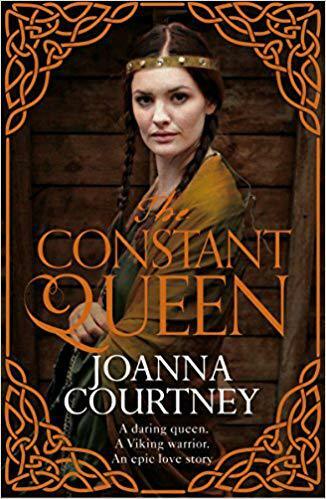 As soon as I discovered this contradiction I wanted to know more about her and the other heroines Shakespeare might not have represented as faithfully as he could have done- such as Ofelia, warrior and staunch protector of Prince Hamlet in his fight to reclaim the Danish throne from his uncle in 600 AD, and Cordelia, daughter of Chieftain Leir and one of the valued leaders of the Coritani tribe in 500 BC who had to fight family treachery to keep her lands and her people. 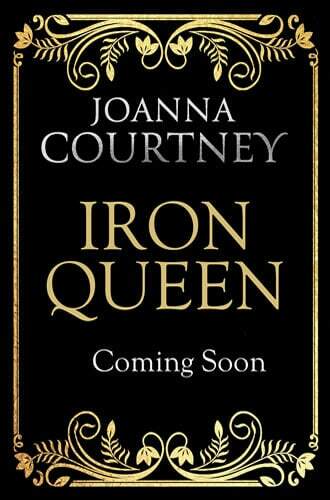 These, I felt were women the world should get to know, not just through Shakespeare's versions of their lives but in all their true glory. I hope you enjoy doing so. I have been lucky enough to work on a couple of side projects. 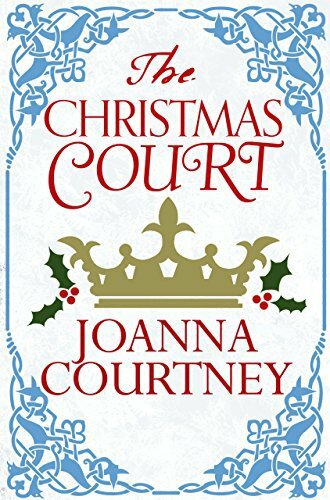 One is The Christmas Court, a festive ebook novella set in the court of King Edward in 1052 - the year Duke William of Normandy first came to England. 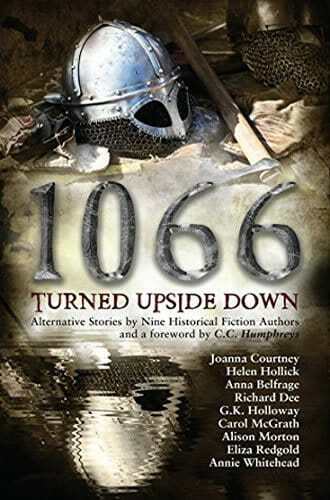 The second is 1066 Turned Upside Down a set of alternative reality stories written by me and a selection of other talented writers, taking the reader through 1066 as if things had all happened in other ways - a must for those fascinated by what might have been.